We all know that breakfast has immense health benefits. But is it all right to eat just anything that you can lay your hands on? Thanks to be born in the Northeast, I grew up eating healthy breakfast, which was mostly non-fried, and sometimes even uncooked. Breakfast in the Northeast is huge, yet simple, healthy and lite. Food gets lighter, soupier and aromatic with all indigenous herbs and greens that grow here. Each NE state has a unique style and preparation of breakfast. The staple breakfast here is Zan—a simple morning meal—which is very similar to porridge. It is usually made from millets. Sometimes, it consists of wheat flour, which is boiled with water and any or all available vegetables. The Monpa tribe farmers prefer this breakfast, as it gives them enough energy to work throughout the day. 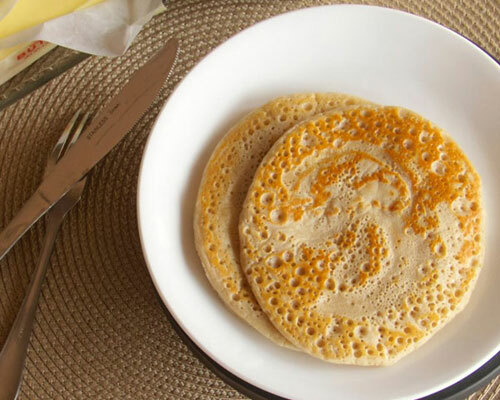 Another preferred option is Khura—a type of pancake, served with yak milk and tea. This is also a popular street food in Tawang. 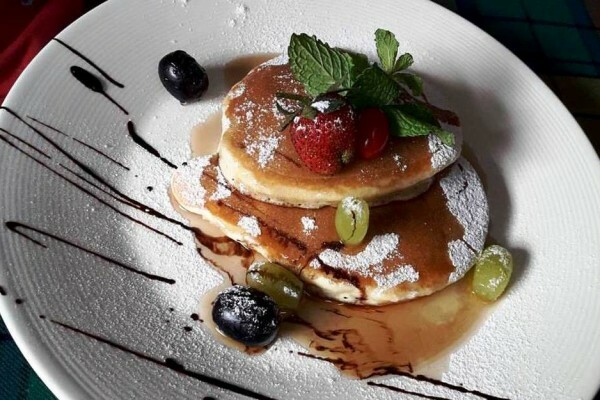 Although the original version of this pancake is made with Chang (Tibetan beer), there is a healthier and child-friendly variation with water. 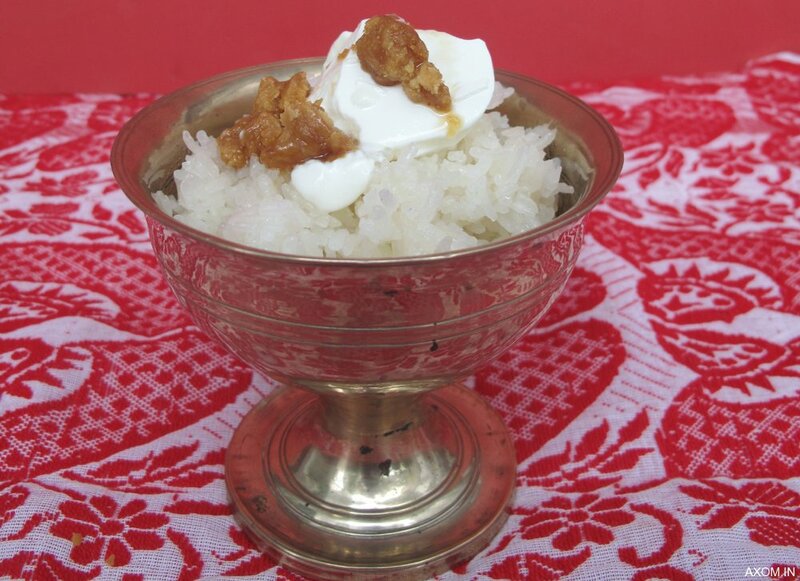 The typical traditional Assamese breakfast is called Jolpan. This extremely delicious and healthy breakfast is consumed uncooked. 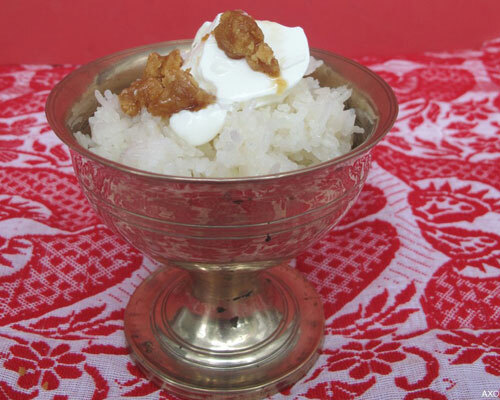 Ingredients that make Jolpan are flattened or beaten rice (Sira), puffed rice (Muri), popped rice (Akhoi), ground and roasted rice (Xandoh), cooked glutinous rice (Bora Saul), precooked and dried rice (Komal saul), Jaggery and curd/cream/milk. The method to eat Jolpanis as simple as the ingredients. Soak them in lukewarm water for a few minutes (except muri and akhoi); once it is a little soggy, mix with jaggery and curd. Voila! A sweet and healthy treat to begin your day. People in Nagaland mostly enjoy their breakfast comprising meat, boiled vegetables and rice (sometimes with lentils). This is an ideal meal consisting carbohydrates and proteins that give metabolism a push, and keeps people going till lunch. As Gandhi once said, the body was made to eat only three meals a day and not binge on ‘snacks’ that do not provide any nutrition to the body. Manipur does not really have the concept of breakfast. Breakfast is usually called chara wanba or ‘lunch for breakfast’. 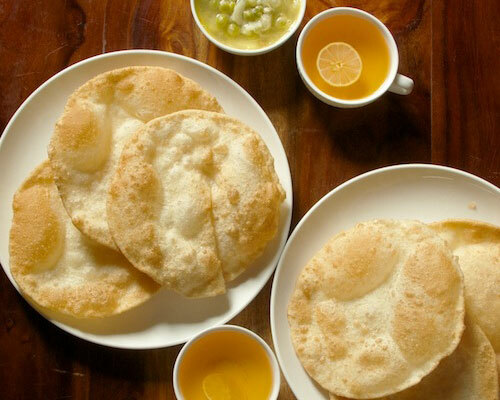 The Changaang and tan consists of fried flat breads (puris) and vegetables, which is relished with a cup of tea. Although the puris are fried, but when accompanied with vegetables, it is supposed to balance the cholesterol. Manipuri Food is also considered to be healthy due to the usage of chilli peppers and garam masalas. 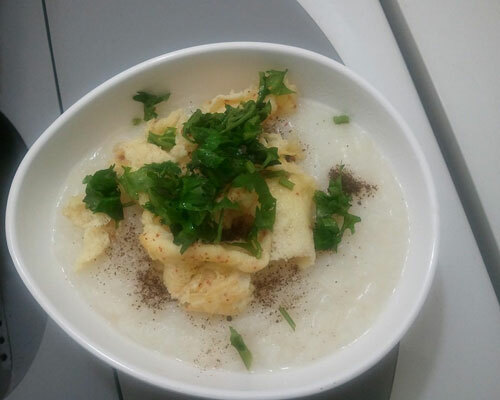 Another very interesting option for breakfast is Mizoram’s Sanpiau, which is a type of porridge loaded with herbs, meat and fish, and served with fresh coriander, ground black pepper and some times with a drizzle of fish sauce. 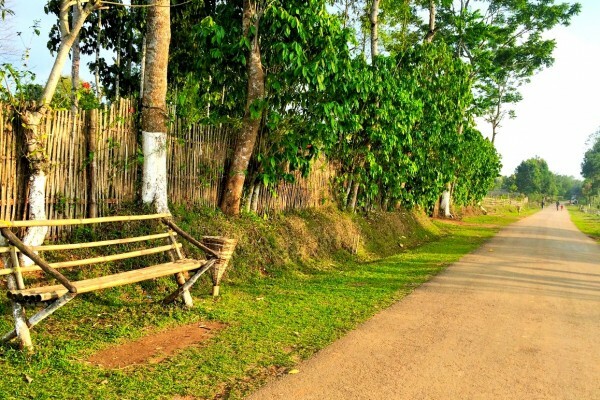 The traditional breakfast in Meghalaya is Jadoh. ‘Ja’ is rice (usually sticky rice) and ‘doh’ is meat. 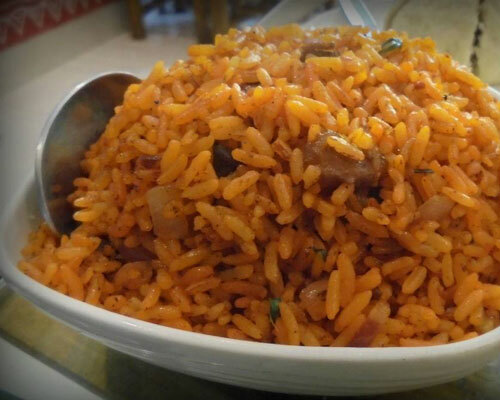 Rice is one of the most healthy breakfast options, as it is rich in vitamin B complex and minerals, is a good source of cholesterol-free energy and is gluten free. 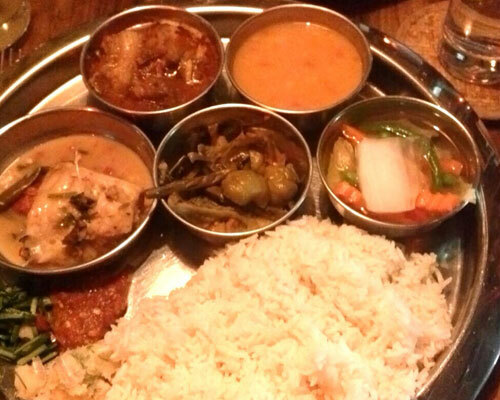 Usually the meat that is used in Jadoh is pork, but there are other alternatives—such as chicken or vegetables. 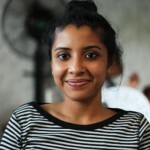 The modern-day Garo or Khasi person and other tribes of Meghalaya, will settle for a modern-day breakfast of toast and some fat-free milk with cereals. 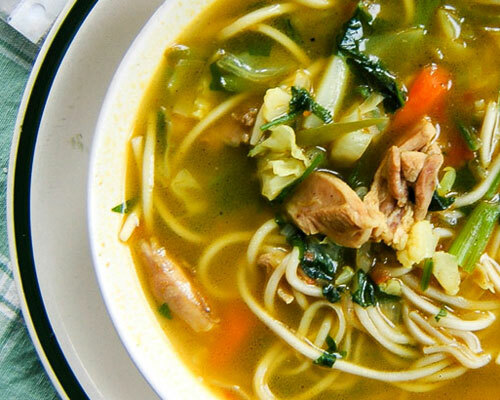 Although it is the second-smallest state in India, Sikkim is very diverse in its food habits. 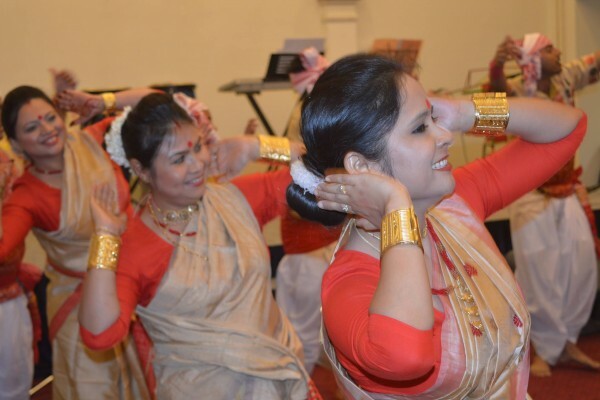 It has strong influences of Bhutan and Nepal. Once again, rice is the staple food. Thukpa is quite common (soupy dish with noodles, meat and vegetables), but the ideal breakfast for the people here is usually been daal (pulses) and rice. 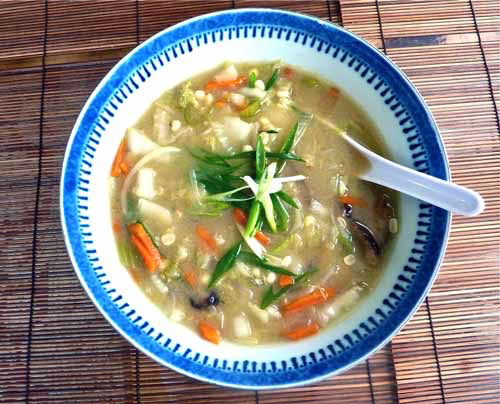 Thukpa is also a healthy substitute for breakfast as it can be prepared with the right balance of proteins, carbohydrates and vitamins/minerals. Why Breakfast? Because it is best way to fuel your body after “fasting” the entire night; it turns metabolism into a beast—if you are a fitness freak, breakfast should be the love of your life; it is the best option if you want your cognitive functions to stay intact; and lastly, it helps keep glucose levels balanced, which is very essential for the brain to work.